The traditional way of booking a taxi has changed these days. 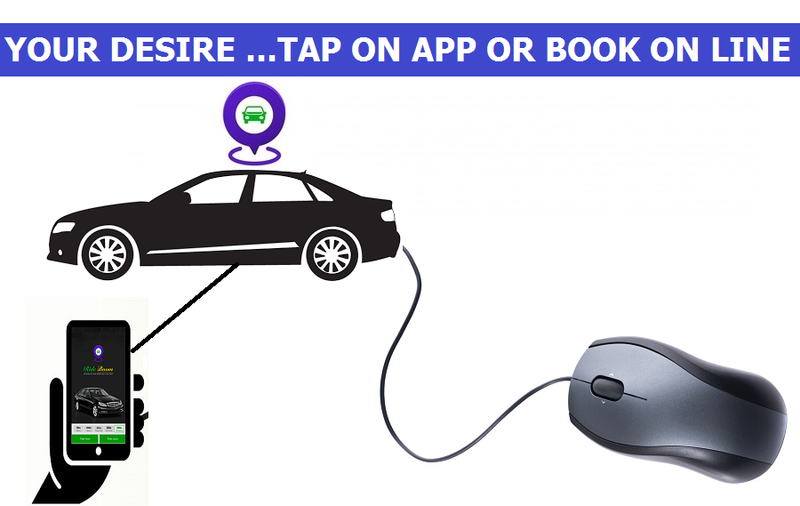 Technological developments have made a huge impact on the way people choosing a taxi and many people are depending on taxi apps to find the best silver cabs and other types of vehicles. Leading app service providers entered into partnerships with trusted car owners and drivers to offer the best transportation services. Corporate professionals, regular commuters, students and families are always searching for reliable and hassle free transportation and, they also want clear and transparent dealings while hiring a taxi. 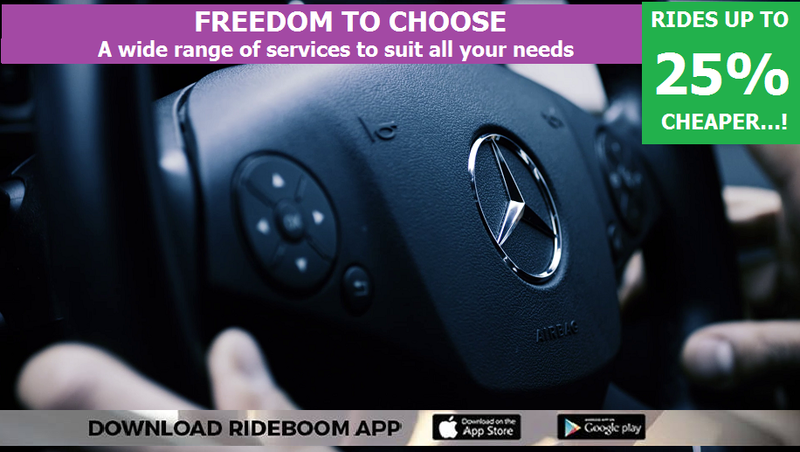 Good apps allow people to find the best luxury car service without doing a lot of online research and cashless transactions can be made to make everything really transparent. The fruitful association of car owners and app services has made the process of hiring a taxi really affordable and safe and, people can enjoy a ride without going overboard. Conventional taxis charge people in a disproportionate manner and finding a safe vehicle on time and within the budget is a difficult task. All these complexities can be addressed with the help of trusted app services. 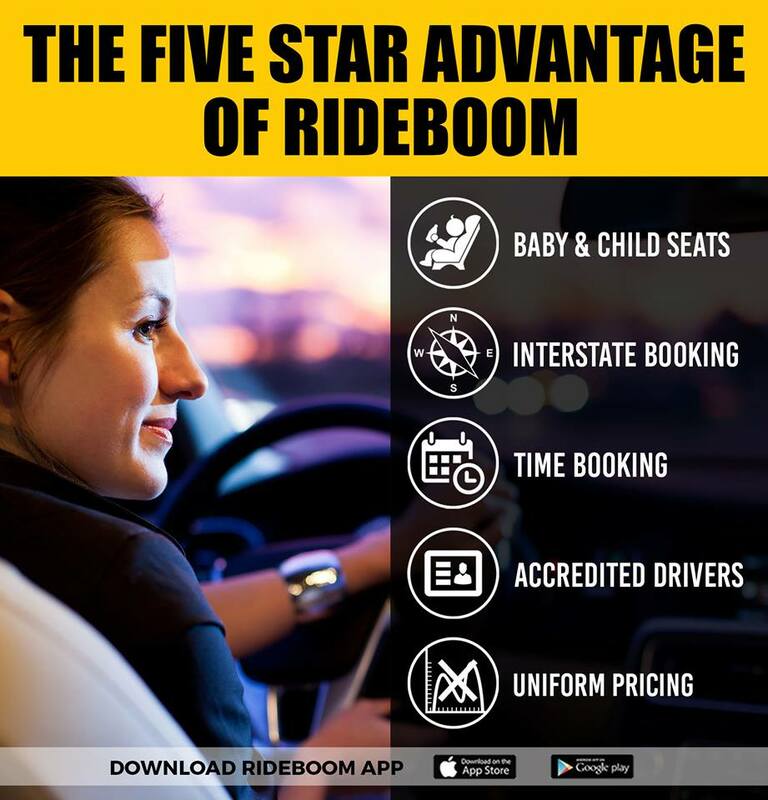 APPs have revolutionized the concept of hiring a taxi and more and more people have been depending on these services for their travel needs. The downloading process of apps can be done in a fast and easy manner and the customer testimonials clearly reassert the excellent benefits involved with these services.